☆ Using stranded 24/26 AWG patch cables for cord assembly. ☆ Cord length available in 1m to 15m for selection. 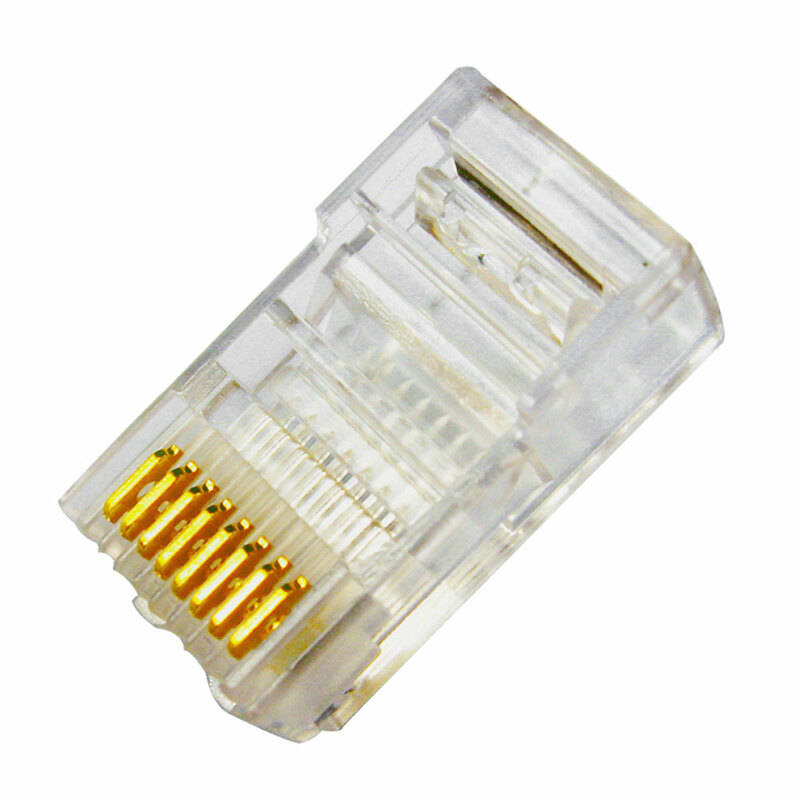 ☆ Connector Types: 110 connectors or RJ45 8 port plugs. ☆ One end terminated with 50μ"gold plated RJ 45 plug and another end terminated with 110 connector. ☆ Outer Jacket: PVC, FRPVC, LSZH. 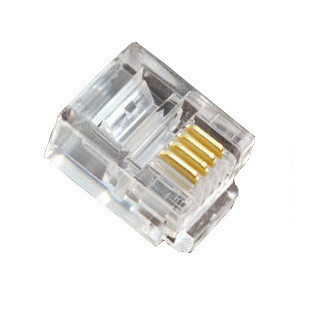 ☆ Applicable Standards: ANSI/TIA/EIA-568B , ISO/IEC 11801Cat5e/Cat6 Standard. ☆ Cord Colors: Yellow, Blue, Green, White, Orange, Purple, Red, Grey. ☆ Used to connect the network card to the hub or switch. ☆ Can accommodate RJ45 jacks. ☆ Every patch cord is individually tested for NEXT and return loss, complying to TIA/EIA-568B, ISO/IEC 11801 standard for component testing. ☆ With a patented technology, all twists are maintained within 1/2", improving the NEXT value to a great extent. ☆ Durable jack design features to be corrosion resistant, heat resistant and not to be easily contaminated. ☆ Using stranded patch cables for higher flexibility and better bending radius, complying to EIA/TIA 606 standard. • Fit for both stranded or solid cable for flexibility. • Eight-conductor modular plug works with round cable. • Used with standard termination tools. • Load bar eases wire insertion while maintaining 1/2" twist requirements. • Clear plastic cover keeps the conductor colors and positions visible for termination.